The Pace of Science Goes Supersonic! 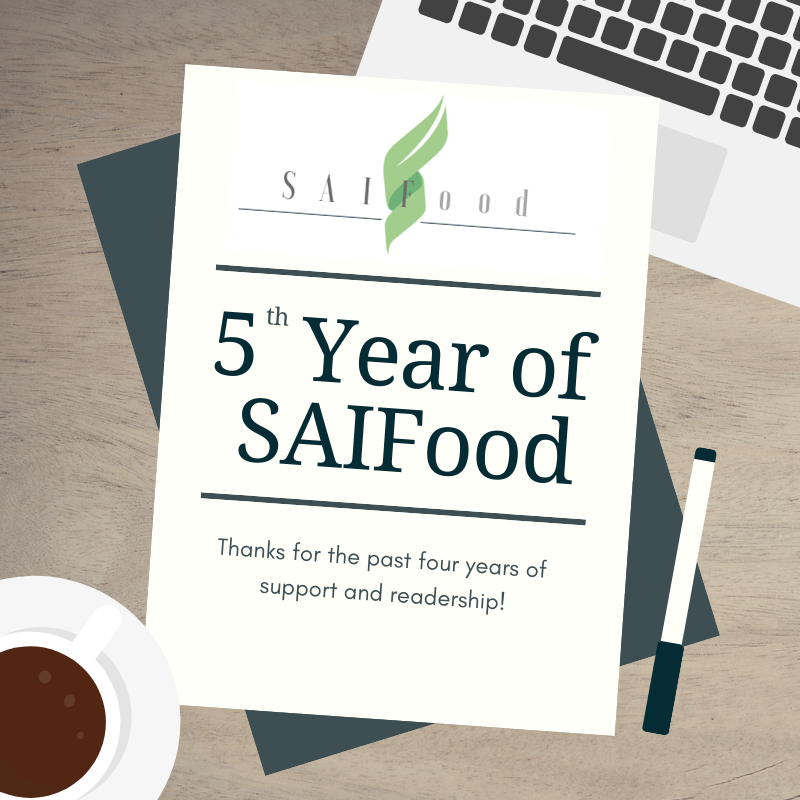 For 4 years SAIFood has been sharing & communicating about sustainable agriculture, innovation & food has been building awareness about agriculture. So, as SAIFood enters into its 5th year of sharing and communicating here’s the top 5 things I’ve noticed in the change sof agriculture.